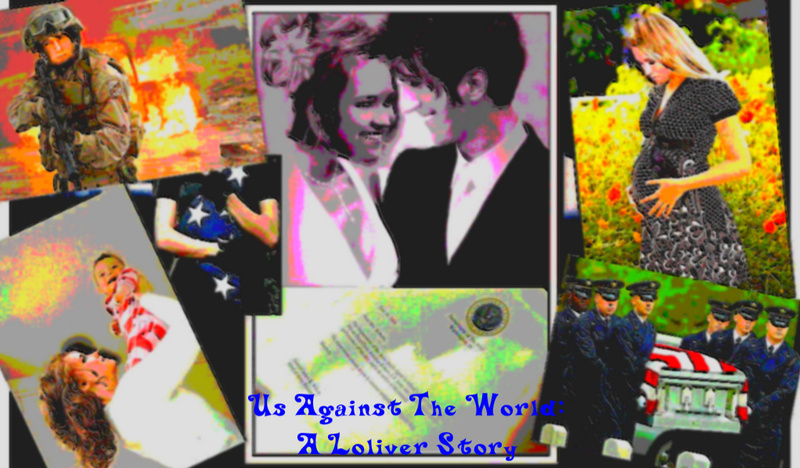 Us Against The World: A Loliver Story. Banner #2 For my new story 'Us Against The World' on fanfiction. Made & edited দ্বারা QUOFANFAN4LIFE (Aka me).. HD Wallpaper and background images in the Loliver club tagged: loliver.